Hiring a property manager comes at a cost, but it has its merits that definitely outweigh the cost impact. You will not have to deal with tenant’s complaints, rent collection, marketing of your property or dealing with repair and maintenance. Basically, hiring a property manager gives you the peace of mind knowing that your investment is well taken care of. 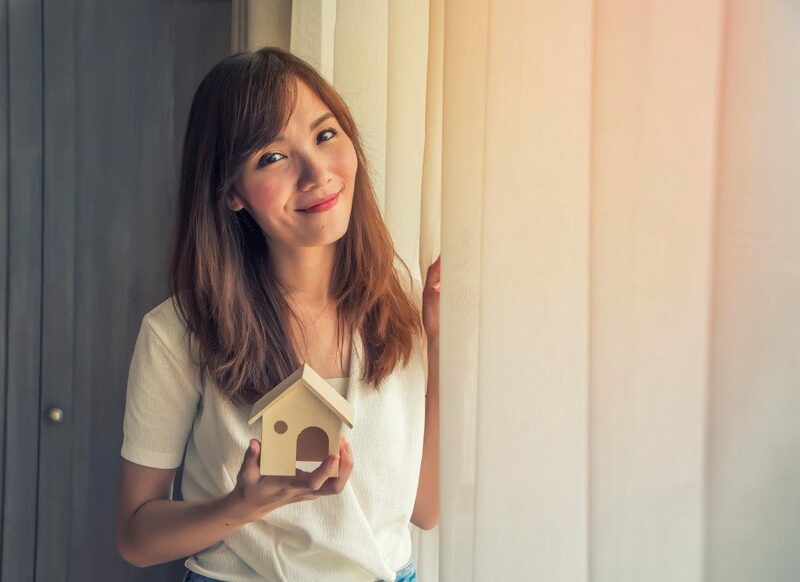 Besides the many benefits of hiring a property manager, there are instances where you just have to hire regardless of the cost. Like when you have quite a number of properties, your time is limited or when you stay far away from your property. So, if you are convinced that you need to get a property manager, here are tips on how to hire one as you go about shopping for a manager from one of the many firms that offer property management for rental properties here in Centennial Colorado. Since you are prepared to cater for the cost of hiring a professional to manage your property, why not go all the way in and hire a licensed property manager instead. This is someone who has undertaken a property management course and exam. They are also aware of all the state procedures and policies for handling rental incomes as well as security deposits. Before you settle on a property manager, you will need to have a look at some of the properties that they are managing. Go check out the houses and see if they are occupied and if they are in good condition. Check also if the state of the property is in demand, and you decide from there. You will need to come out very clear with the manager on matters regarding finances. You have to consider things like when the rent should be paid to you and how to go about any expenses for repairs and maintenance. Request receipts for every expense. Your manager should be transparent and accountable; otherwise, you will be making losses on your investment. A contract is legally binding, and so it will keep the manager on his or her toes. Make sure that everything that you agree on is written down and both parties have signed it. Do not gamble on verbal agreements. Read the manager’s contract carefully and counter check every clause. Most importantly, it should entail a termination clause. Everything must end someday, and you want that ending to be an amicable one. Most property managers in Colorado will charge between 7% and 10% of the rent collected, but some would want you to pay them when there is no rent collected. So, you have to be clear on the charges and how to go about it. Getting a good property manager may seem like such a long and tedious process, but once you find one, you are home and dry. You can sit back and relax as you watch your account grow fatter without the fuss of dealing with tenants.